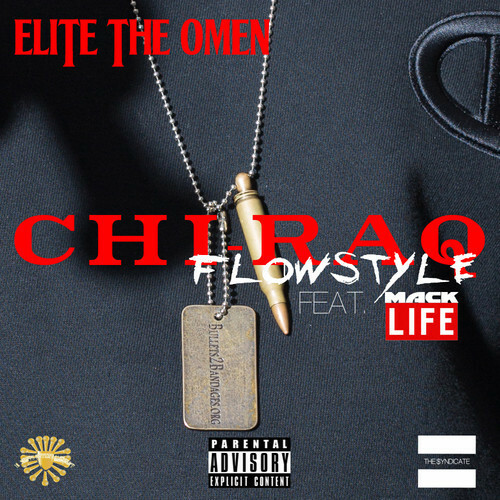 Witness the new video from Elite The Omen for “Chiraq Flow-Style” from his album N.W.O. (New World Order). A raw blend of Mississippi and Chicago styles. 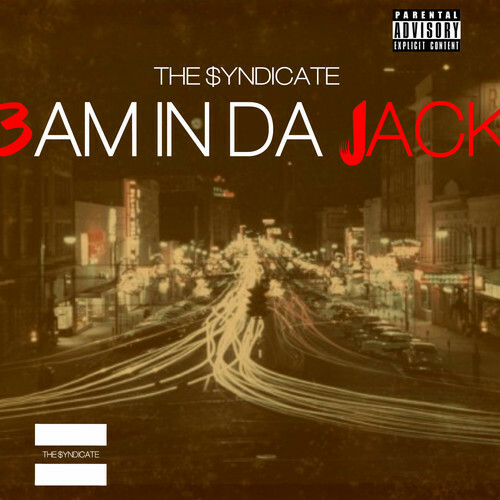 Elite The Omen brings along fellow The $yndicate member Macklife to represent both worlds well. Be sure to download the album below and support. Also, check for the track “Evil” too. Good stuff. Jacktown2Chitown Connection. 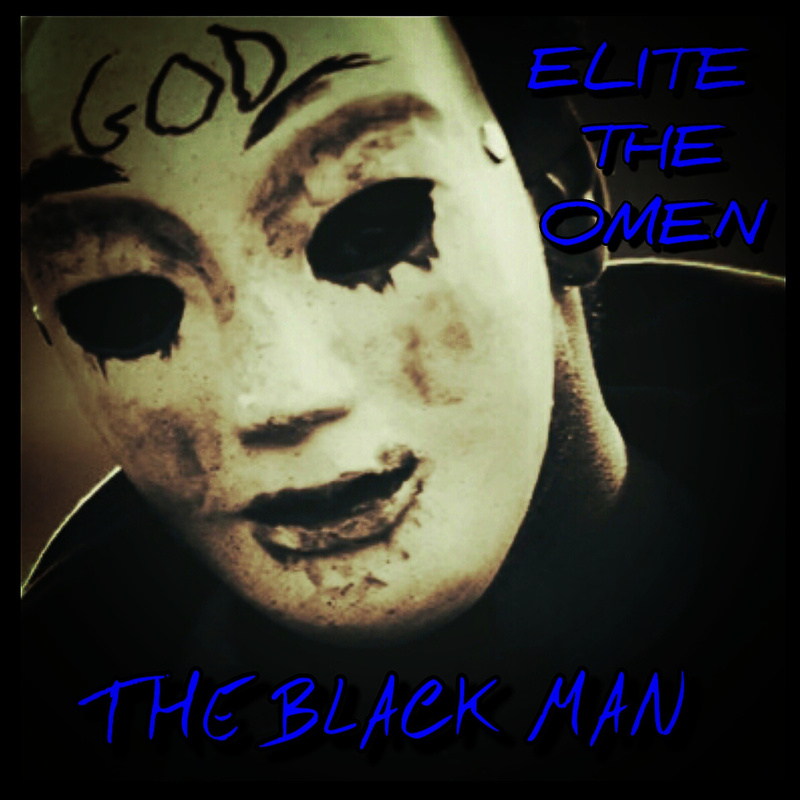 Elite The Omen, one quarter of The Syndicate, drops “The Black Man” fresh off the heels of his release New World Order back in July. With so much going on in the country Elite gives a view of things from his unique perspective. I got to hear Elite perform this track at Freedom Sunday, a bi-weekly event held every other Sunday in Jackson, MS at Smith Park. Get familiar.